Crusader CLASSIC is strong and beautiful and ready for you. 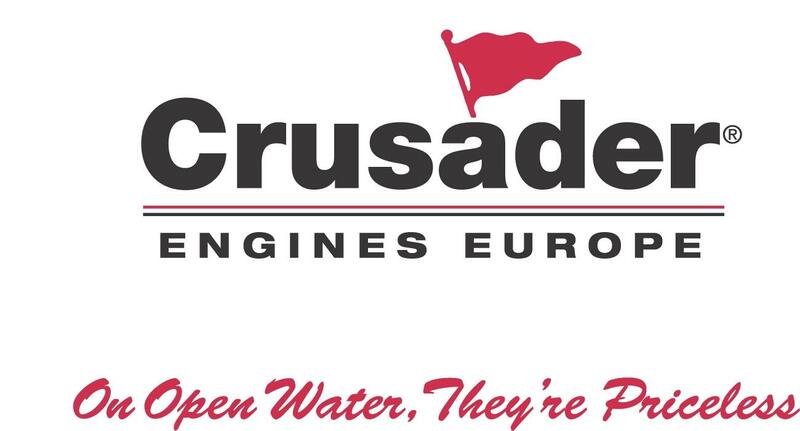 Please see below for the Installation Manual and drawings for most of Crusader’s engines. If you don’t see an appropriate match for your current power, click here to email a technician. Be sure to include your current engine(s) and transmission(s) make, model and year. 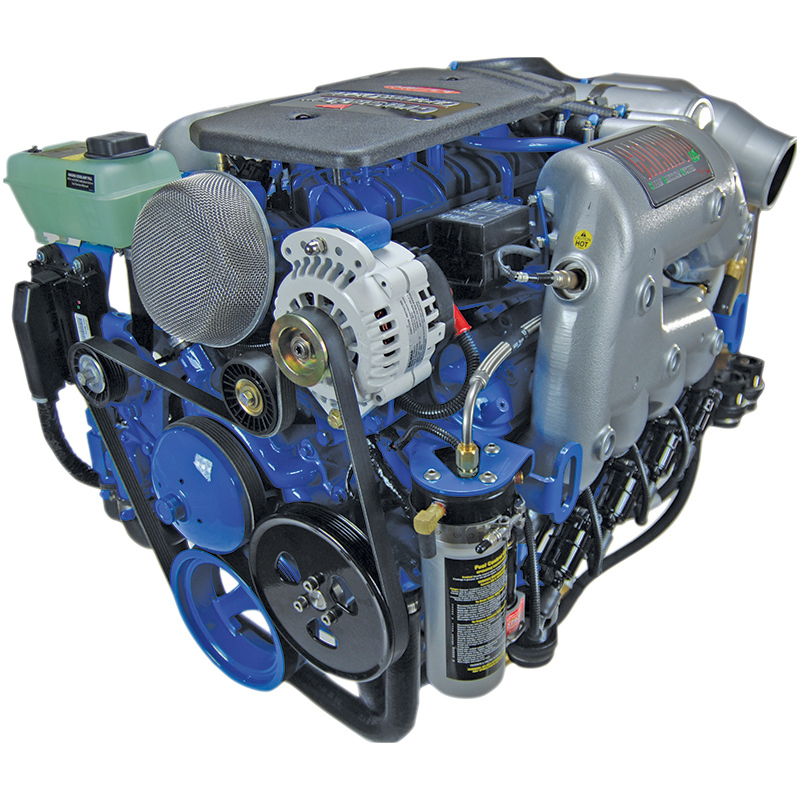 Installation must be done by a qualified marine engine technician. Crusader accepts no responsibility for improper installation based on these drawings. ‏‪For complete specifications and features view the file below. The Captain’s Choice Series includes the 8.1L and 8.1HO, multi-port fuel injected big blocks featuring GM’s latest in technology adapted for marine. Excellent for heavy duty applications, the 8.1 is rated at 385 horsepower and for bigger boats, the 8.1 HO is rated at 425 horsepower. All Captain’s Choice inboards feature all of the Crusader’s premium marinization features, unsurpassed factory-backed protection plan as well as membership in the Captain’s Club. ‪For complete specifications and features view the file below.